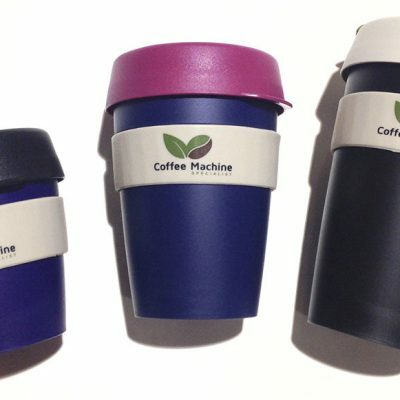 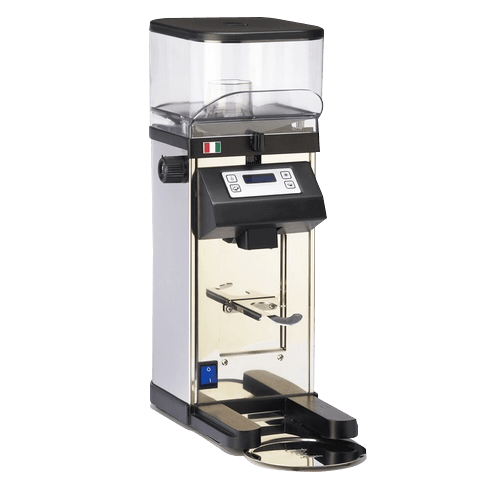 Bezzera is one of the most trusted brands in coffee world. 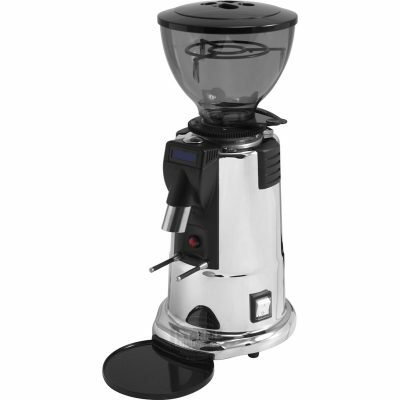 They introduced on demand heavy duty grinder with steel body to give unique look to it. 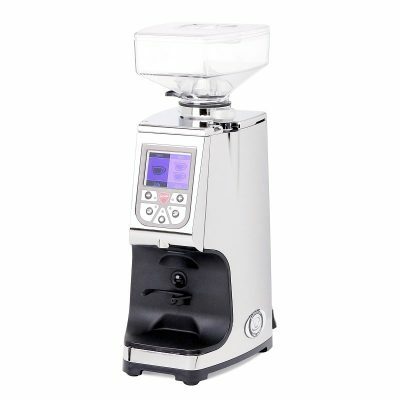 Bezzera BB012 Doserless Timer Grinder is an on demand grinder which is perfect where coffee needs to be freshly ground. 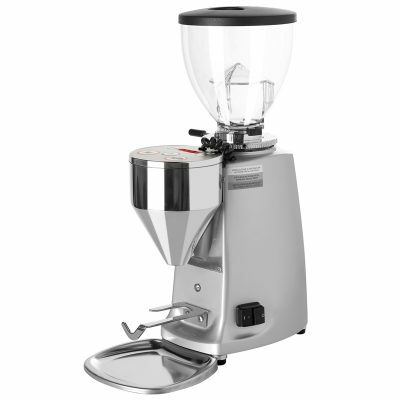 It is built with stainless steel housing and made with innovative technology to make it heavy duty grinder.